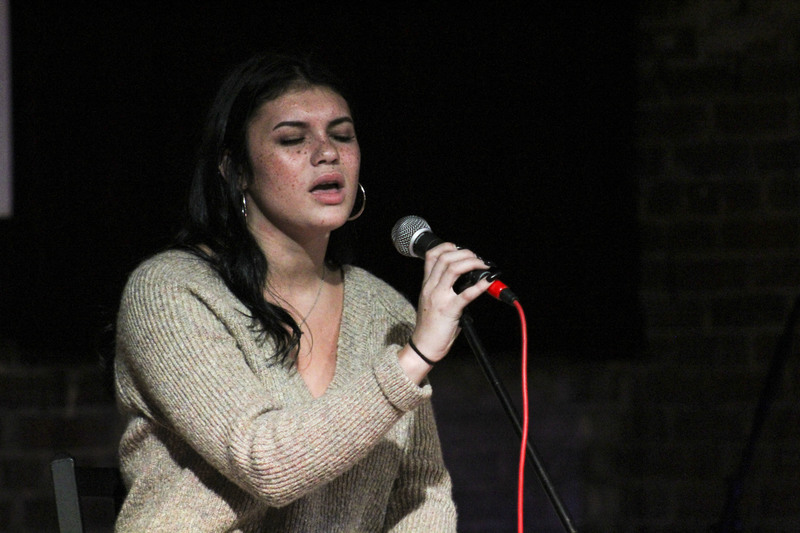 The inaugural Jetsetter Alumni Cabaret was held on Saturday, Oct. 13 at Jupiter Studios. The show choir alumni from over the years attended to perform once again and to continue their support of the program. 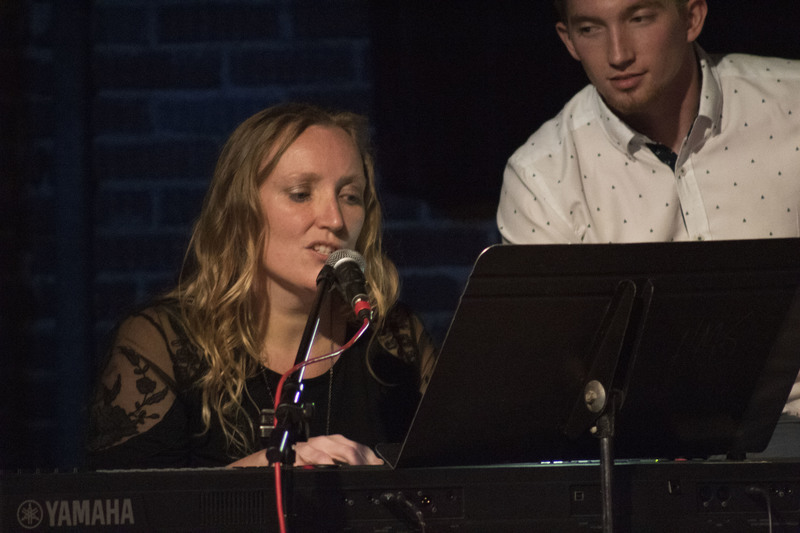 Seven alumni along with Carrie Chunat, the Alliance High School choir teacher, performed a variety of songs. Nothing was off limits when it came to the performance. Disney songs to modern music to popular musicals, all were enjoyed by the audience. The evening wasn’t just about the performances. Each performer was encouraged to tell their favorite memory from their days as a Jetsetter. From the bus rides back from competitions to the pre-musical rituals, the audience spent the evening laughing at old memories and enjoying the heartfelt messages the alumni shared. Many of the students mentioned their gratitude towards the program and towards Chunat. “To tell you the truth, I don’t think I would be standing here without Miss Chunat,” Kofi Amponsah, a 2014 graduate, said. 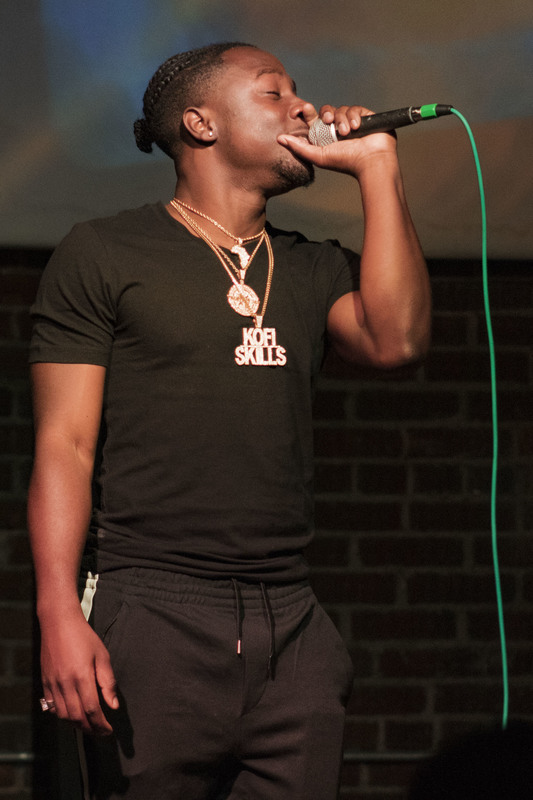 Amponsah was recently signed to a record deal and credits much of his passion for music to the program and the encouragement he received from it. 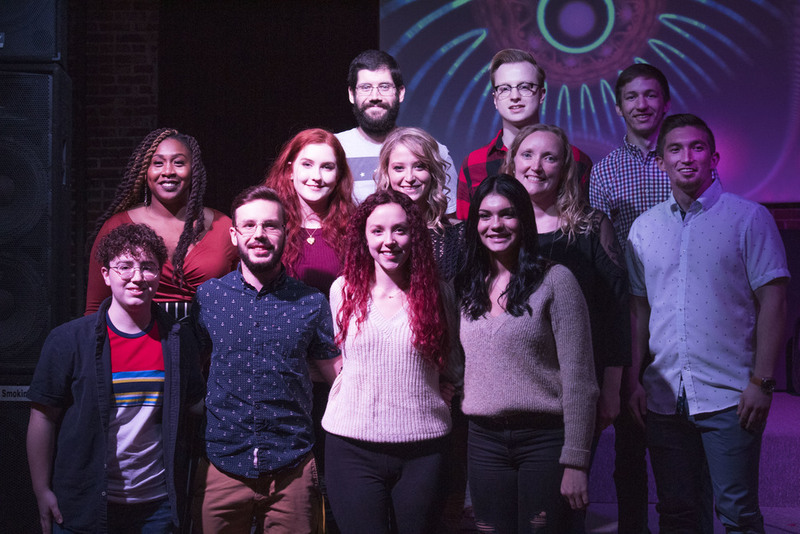 The night was a way for Chunat to reconnect with some of her former students and to meet some alumni from before she took over the program in 2010. She wanted to make sure the past Jetsetters still maintained their connection to music. The Jetsetters have been around since the 1986-87 academic year, previously named Flying High. They performed at the elementary schools and all over Alliance. When Chunat took over as the choir teacher, she introduced the Jetsetters to show choir competitions beginning in the 2012-13 school year. Since then, the choir has performed in a number of competitions over the last few years and has received a variety of awards and recognitions. AHS will be hosting its inaugural show choir competition on Jan. 12. The competition, appropriately titled “Royal Aviation Competition,” already has a number of schools signed up to participate.